Russia’s military says one of its aircraft with 14 people on board has disappeared over Syria’s Mediterranean Sea coast. The Russian Defense Ministry said in a statement Tuesday that the Il-20 jet went off radar 35 kilometers (22 miles) away from the coast late Monday as it was returning to the Russian base near the city of Lattakia. 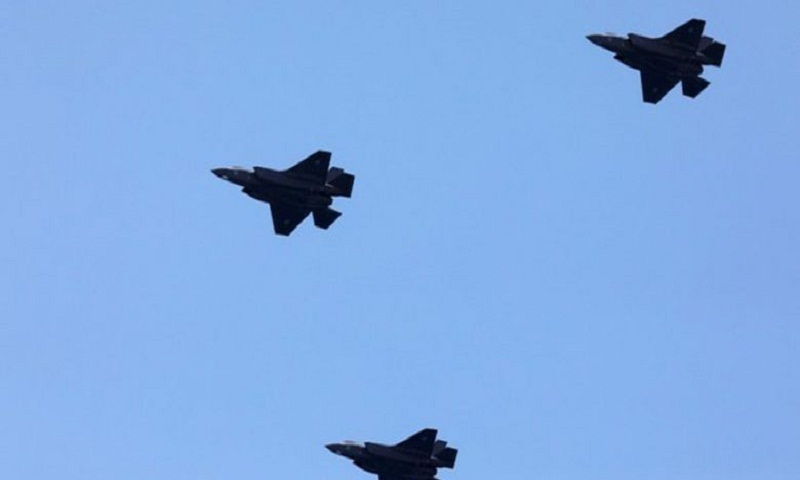 The military said the plane disappeared as four Israeli fighter jets were attacking targets in the area. Officials did not immediately say if the plane was shot down.